Whether we are looking at politics or medicine, the first step in resolving a problem is recognizing that one exists. When it comes to politics, everyone clearly has different ideas on how to address the issues. Fortunately, resolving medical problems tends to be a bit more straightforward and generally a lot less controversial! 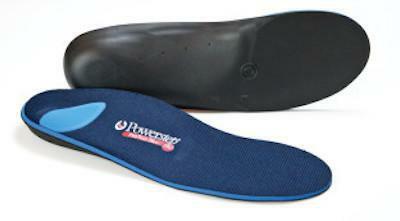 A problem like Achilles tendinitis can normally be fixed with the use of R.I.C.E. therapy, medication, and physical therapy, or possibly an orthotic device. (Try getting a politician to offer simple fixes like these!) Only in rare cases may surgery be necessary, depending on the severity of the injury. Mild aching. A mild ache, particularly above the heel or in the back of the lower leg, is often the initial symptom experienced. This is most likely to happen following athletic participation or prolonged running. In time, the mild ache will start to increase in severity and become rather painful. This also happens more frequently after physical activities, sometimes even after simply walking up steps. Stiffness or tenderness. When stiffness or tenderness is present with the condition, patients will often be aware of it in the morning, although it often improves throughout the day and with mild activity. 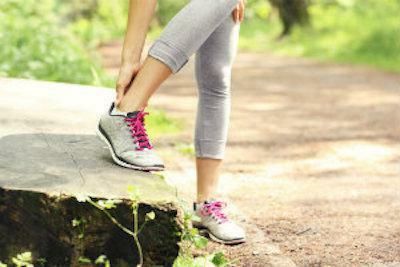 It’s important to recognize Achilles tendinitis early, because performing activities which place excessive stress on the Achilles tendon before it is healed can lead to chronic ankle instability. 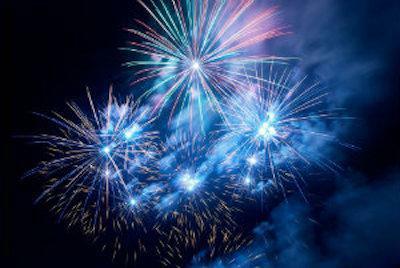 Receiving the appropriate treatment will help to reduce your risk. Always remember, the Achilles tendon needs to heal completely before intense physical activities are resumed! If you are unsure as to whether or not your symptoms are an indication of Achilles tendinitis, we can help. 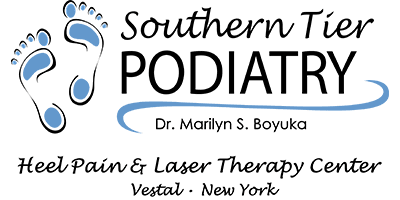 Our knowledgeable staff here at Southern Tier Podiatry provides accurate diagnoses and effective treatment plans for all kinds of foot and ankle injuries. Do not allow an untreated condition to become worse! Instead, give us call at (607) 217-5668 or schedule an appointment with our Vestal, NY office online and make sure you receive the treatment you need. The Ouaquaga Bridge, a historic landmark which connects the towns of Windsor and Colesville here in Broome County, definitely adds charm to our community. Have you ever heard of bubble soccer? It’s essentially the same game as regular soccer, but players wear giant plastic bubbles on the top half of their bodies. If you are one of the many people in the world who suffer with aching feet or sore heels, you may have wondered to yourself…maybe I need orthotics? ?